• Total Measurement of 15" x 25 1/2"
Cooking grates bear the brunt of the work. High heat exposure & heavy duty grilling can cause grates to become soiled and corrode. 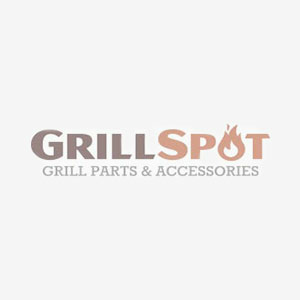 Our high quality porcelain cast iron cooking grates are designed and tested to fit your Broil-Mate grill so that you can get back to grilling in no time.